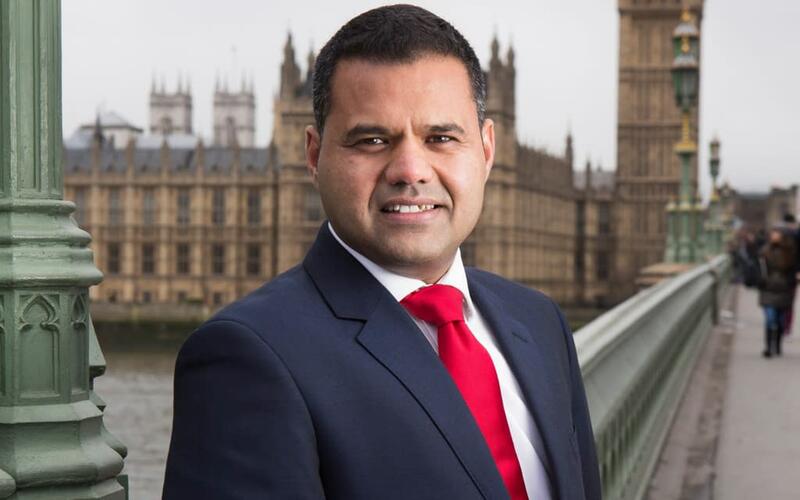 Rajesh Agrawal, deputy mayor of London for business, says the development is “further evidence that London is open for business and innovation”. “As a fintech entrepreneur, I know from experience London is the ideal location to grow a start-up, with an unrivalled talent pool and a time zone which overlaps with other financial centres, among many other advantages,” he states. The innovation centre will follow the blueprint of InvestCloud’s first tech accelerator in Los Angeles (where the firm’s head office is). Teams from banks, wealth managers and early-stage fintech start-ups can undertake “residences” to accelerate the development of their solutions. To demonstrate progress, the participants “show and tell” their work on a weekly basis. The participants have access to their own InvestCloud sandbox. The company says this includes access “to the 200+ InvestCloud financial apps, over 2,000 APIs, integrated market data, news, financial and accounting data, a document repository and InvestCloud’s unique method of development”. Furthermore, participants can call on InvestCloud mentors for guidance on funding, design, build, sales and marketing, distribution and production support. InvestCloud was set up in 2010. Today, it supports over $1.7 trillion of assets across 670 clients in the wealth, investment and asset management space worldwide. In a separate development, InvestCloud has recently enabled Nutmeg, a UK-based online investment manager, to launch a lifetime investment savings account (LISA).